Nanortalik stands on an island, literally and figuratively. 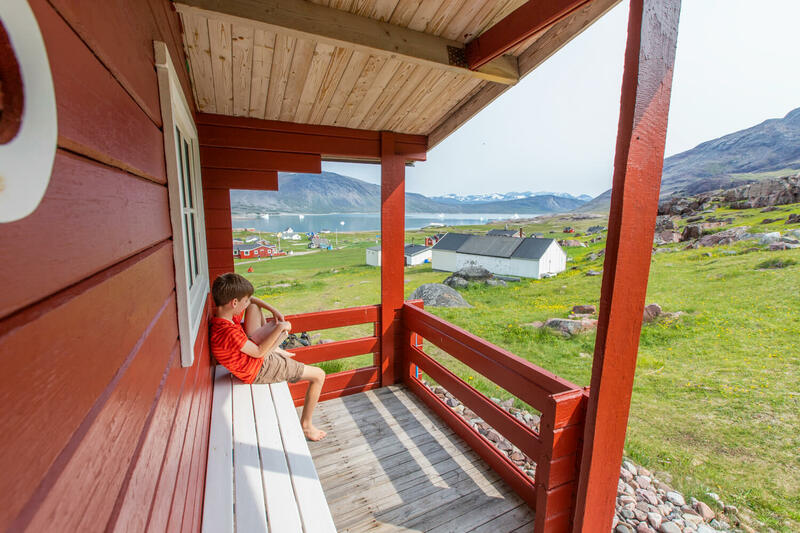 Though it sits deep in South Greenland, whose reputation is as an idyllic paradise with fields of colorful flowers, Nanortalik breaks the mold. Its vertical walls that flank an intricate fjord system hint at a nature more akin to Greenland’s east coast. Add to that the expanse of sea ice just outside the harbor and the cultural migration of East Greenlanders to Nanortalik’s villages, and what you find is that Nanortalik is quite unique for South Greenland. 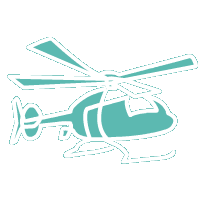 Like most islands, the journey to Nanortalik is involved, but the welcoming and friendly atmosphere that awaits you in town is worth the trip. 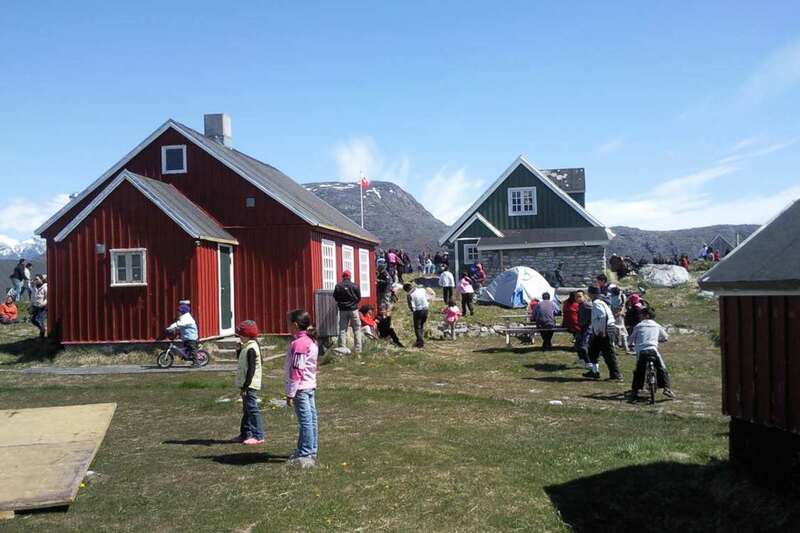 As we Greenlanders say, once you have reached Nanortalik, it’s like returning to your childhood home. Come to Nanortalik to explore wild mountains and find the hometown you never knew you had. From sea to mountain top, Nanortalik is surrounded by powerful nature. To the east stand many ranges of daunting peaks that seem to pierce the sky, and to the west float enormous sheets of sea ice with a collection of Arctic wildlife in tow. 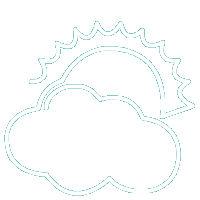 The possibilities to experience nature in Nanortalik are as many as your imagination can handle. For the day hiker, just step out your front door and find the path that leads to panoramic views of Nanortalik from a southern vantage point. Later, challenge your sea legs by taking a boat trip along the Nanortalik coastline spotted with islands. 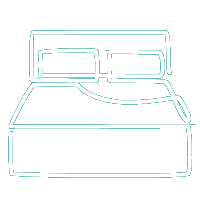 Did you notice that white line radiating from the horizon? 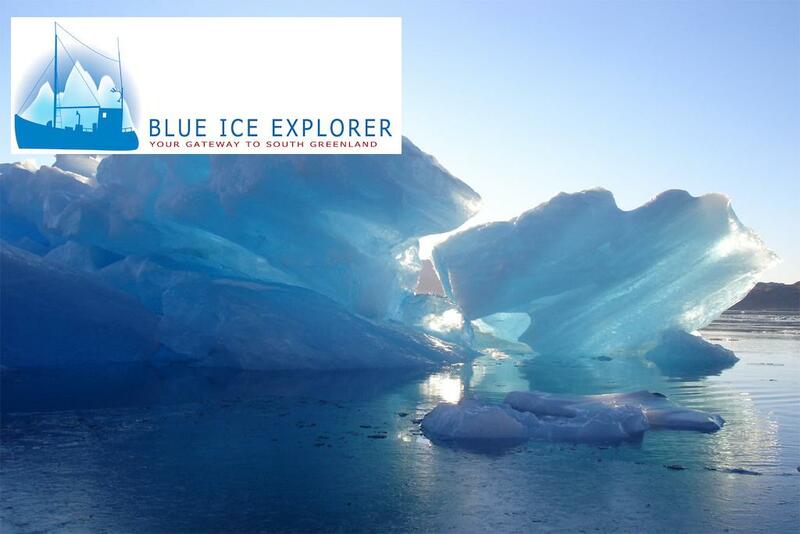 It is not your ordinary icebergs but rather the great sea ice that forms from frozen ocean water and migrates from East Greenland in spring. 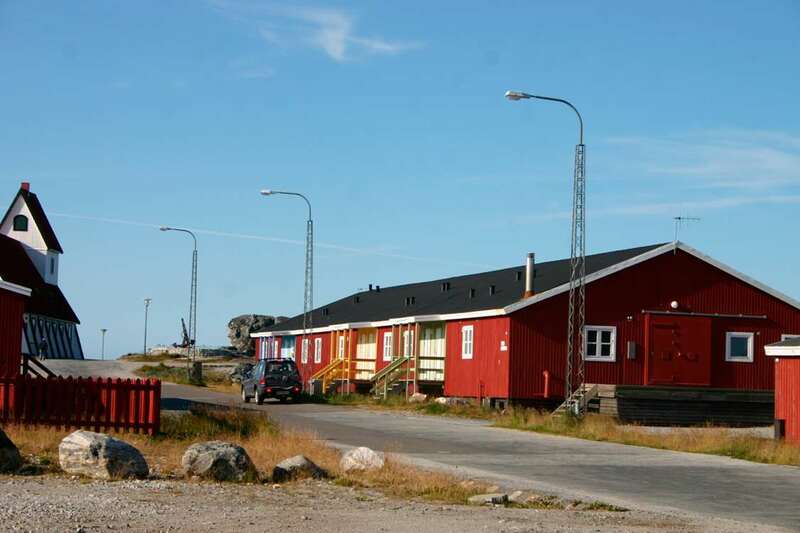 Nanortalik is the southernmost town in Greenland, located on an island also called Nanortalik, at the mouth of Tasermiut Fjord. Nanortalik was founded in 1797. 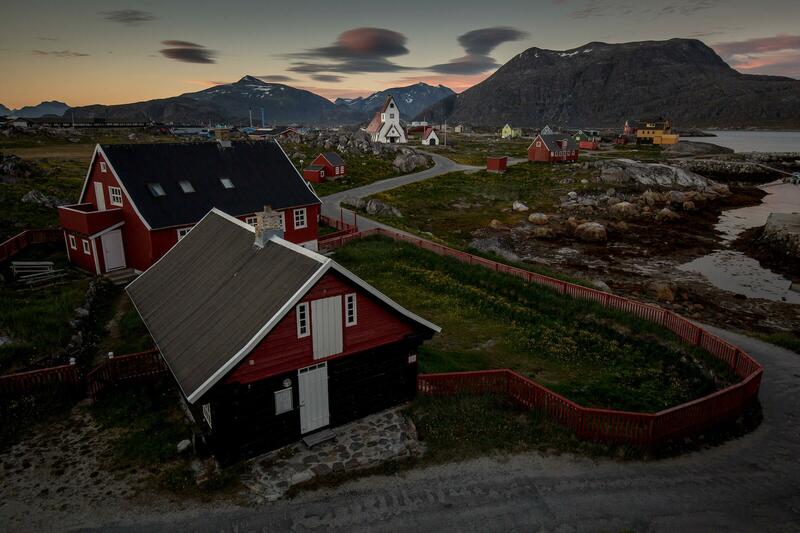 It currently has approximately 1350 inhabitants, making it the 10th largest town in Greenland. Five villages and several sheep farms surround Nanortalik. 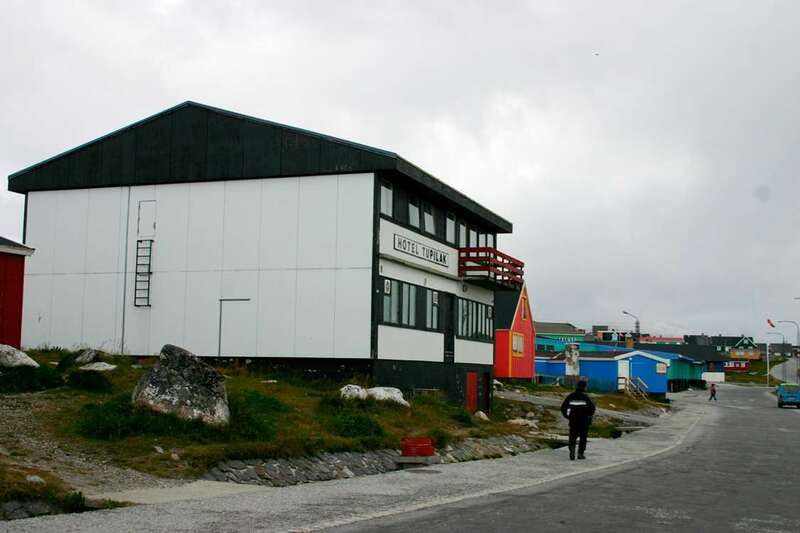 Nanortalik means “the place with polar bears”, as polar bears live and hunt on the sea ice outside of town. Vertical cliffs and steep peaks characterize the Nanortalik nature. Ketil Mountain is 2000 meters tall and has one of the world's highest climbing walls. 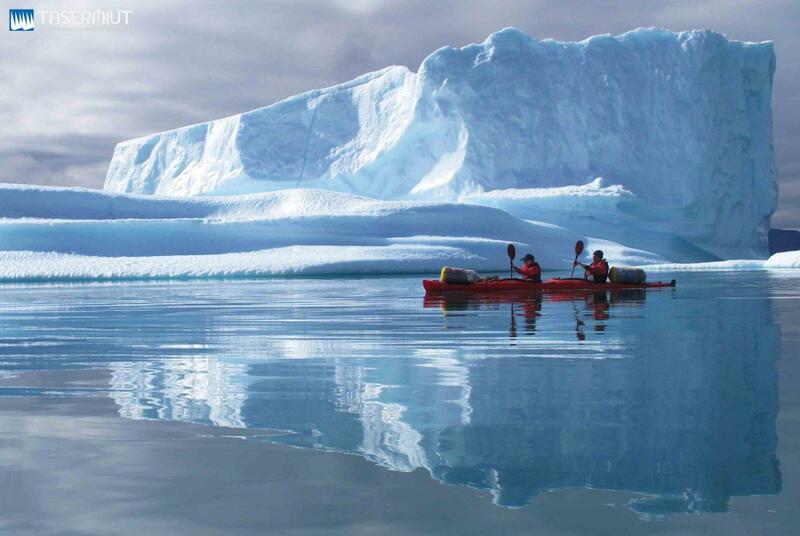 Tasermiut South Greenland Expeditions is a trusted outfitter for expeditions in Nanortalik. Greenland’s only natural forest exists 40 km from Nanortalik, in Qinngua Valley. There, trees grow to be several meters tall. 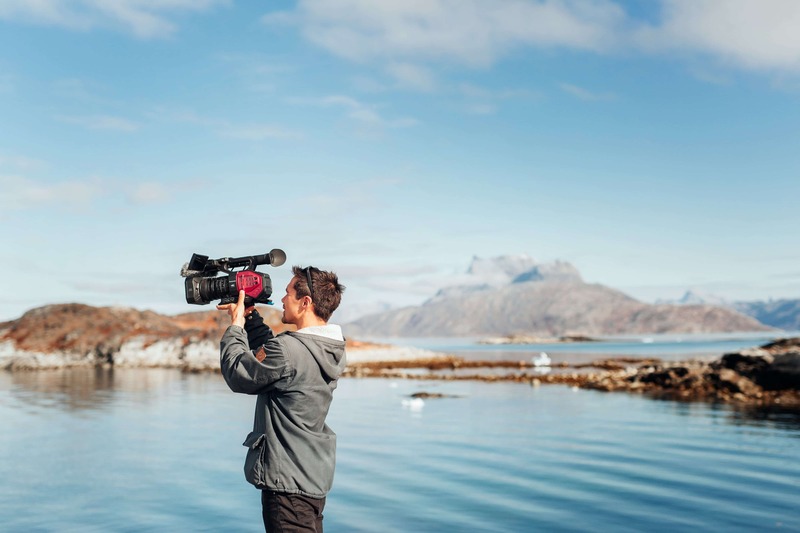 For those craving the inevitable next adrenaline rush, the search stops with Tasermiut Fjord. The juxtaposition of harsh rock rising straight out of reflective fjord waters is extreme and mesmerizing. Defy gravity on some of the most challenging rock climbing lines in Greenland, or put your paddle to the test against the electrifying Arctic current right beneath your kayak. After an expedition into Tasermiut Fjord, you can go home a decorated adventurer. 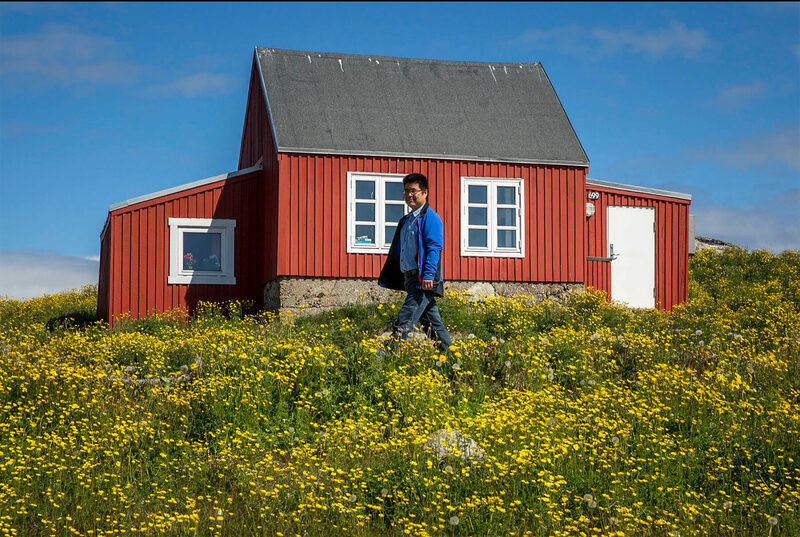 With true Greenlandic character, Nanortalik locals are charming and friendly. 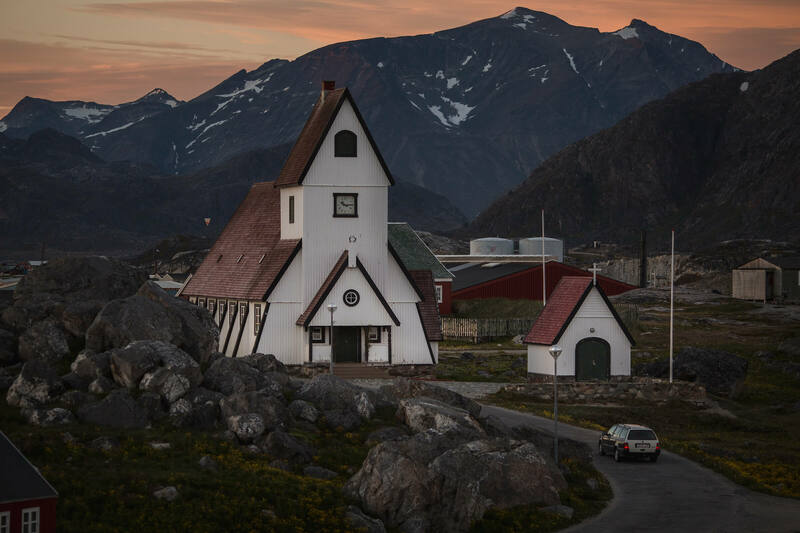 Whether you meet casually around town or over a feast of traditional Greenland gastronomy, Greenlanders are keen to lend a helping hand or extend an invitation to a choir performance. Choir singing is identifiably synonymous with Nanortalik, and thanks to a handful of groups in town, you have ample opportunity to experience this exclusive Nanortalik tradition. 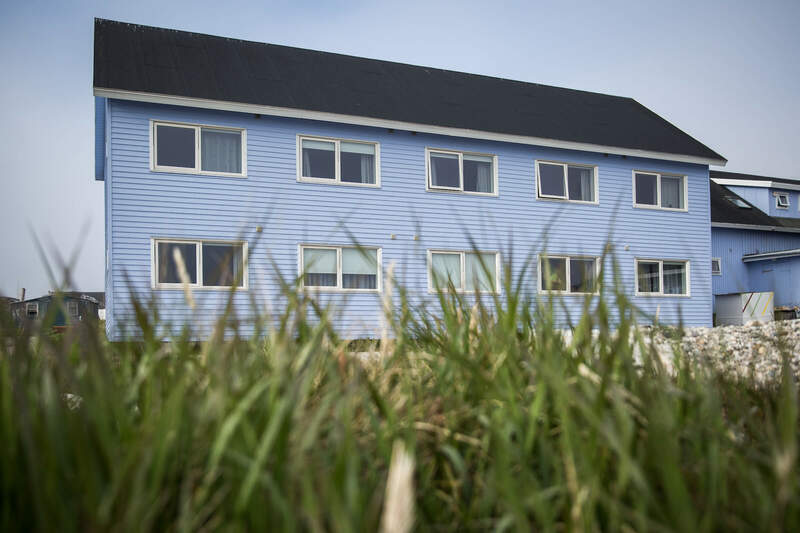 The Nanortalik Museum pays homage to the colonial era and Old Norse culture, answering most questions about the town and its beginnings as a commercial spot. But one question remains in the air – how did a natural rock near to the church come to have an uncanny affinity to the great polar explorer, Knud Rasmussen? Perhaps when you visit Nanortalik you can uncover the story behind the stone. 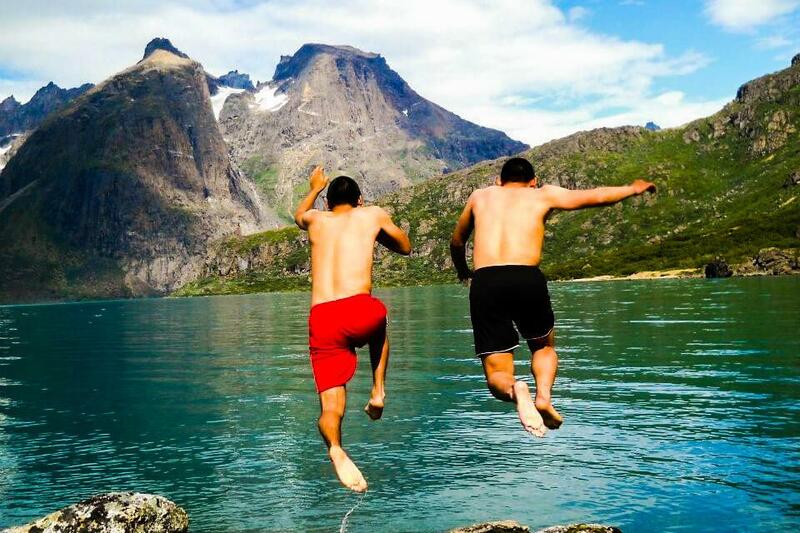 For those craving the inevitable next adrenaline rush, the search stops with Tasermiut Fjord.